17 Feb Why Should You Use Labour Hire? Have You Been Caught Short on Labourers or Tradies? 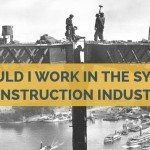 Sydney is in the middle of a skill shortage, carpenters have all but disappeared from our Harbour city, plumbers seem thin on the ground and skilled labourers seem to be in hiding. Here at Hunter Labour Hire we do the hard work of finding these hidden gems for you. We interview and assess all our workers in a face to face meeting at our office close to Central Station. This enables us to grill them about their work experience and make sure they have the right attitude for work. 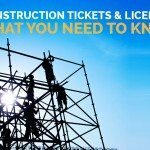 We also complete checks on their white cards, PPE, visas, construction tickets and references. We send out only the best and are constantly checking up with site managers on how they are progressing, this helps us to maintain a strong relationship with all our clients and to give feedback to all our workers. 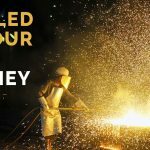 When To Use Labour Hire? You’ve been called at 6pm and the delivery company will be onsite tomorrow at 7am to drop off the materials and your normal labourer is off sick. A quick call to one of our helpful account managers and we can arrange a labourer to be on site at 7am to help move the materials around the site. One of the main benefits of using labour hire is that all the groundwork is done for you. No payroll processing, no job advertising, and no interviews. This gives you more time to focus on the job in hand. We make sure all of workers know exactly what is expected from them on site, safety, professionalism, hard work ethic and affable. As well as making sure all aspects of pay and insurance are covered it’s as easy as one phone call. We take the site address, site contact and what the job is on the day and send out the most suitable available worker. 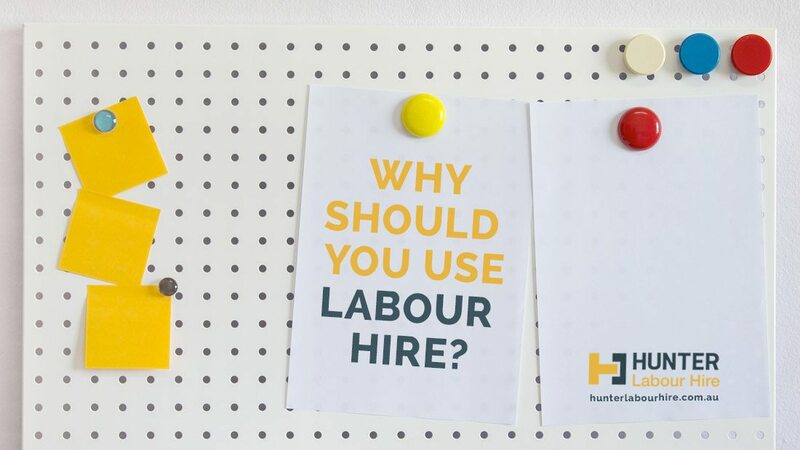 Hunter Labour Hire is a quality labour hire agency that stands out against other labour hire agencies. 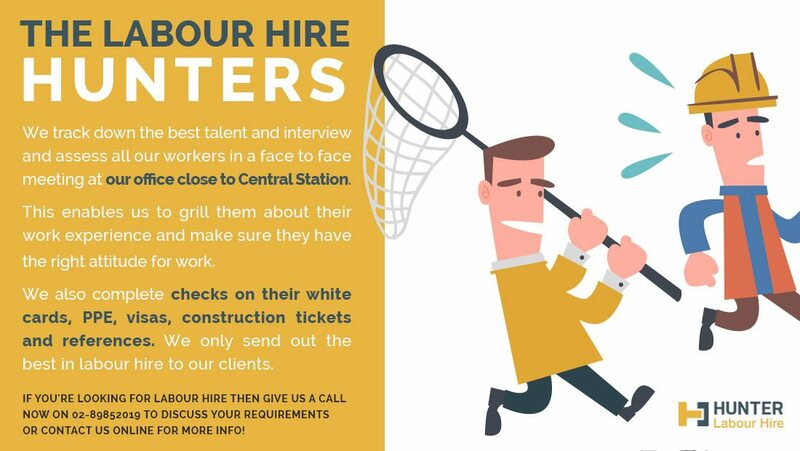 We provide you with the most reliable way to find excellent casual construction staff for your jobs at competitive labour hire rates. In fact we’re so sure that you’ll be impressed with our workers that you will want to take them on full time, so we now offer this as well! Just ask for our temp to perm rates. 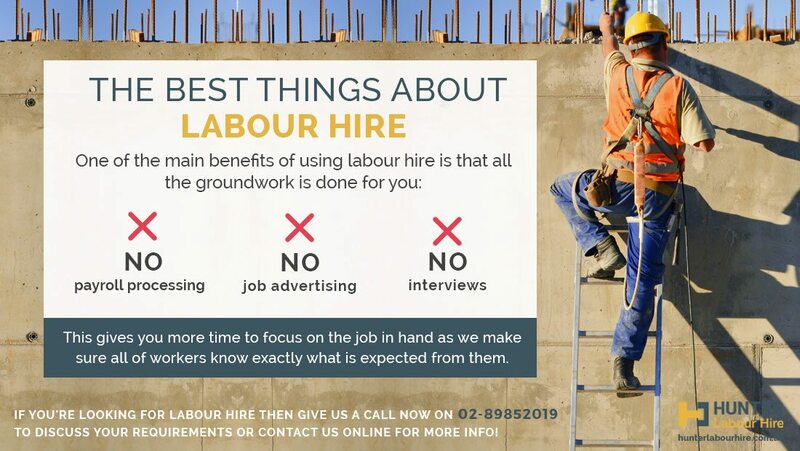 Call us now on 02-89852019 to discuss any labour hire requirements or email info@hunterlabourhire.com.au or contact us online for a copy of our competitive labour hire rates.